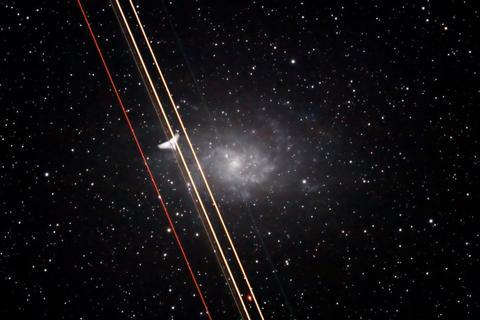 Image: Galaxy M33 was club member Bob Stephan’s photo target as an airplane flew between him and the galaxy. The bottom of the plane’s horizontal stabilizer was illuminated by its flashing light. This made NASA’s “Astronomy Picture of the Day” on August 25, 2007! 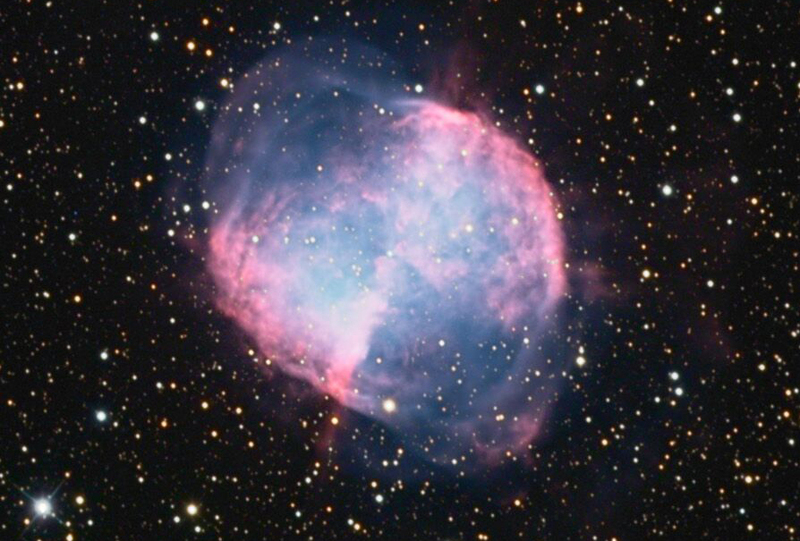 Find a collection of the club's astro-images on the "Club Member Astro Image Gallery" website page.